Immerse yourself in traditional and modern Korean culture through art, music, dance, and food. Enjoy Korean-inspired art activities, a photo booth, Korean snack sampling, TaeKwonDo demonstrations, hands-on activities, and much more. Artwork created by students from the Delaware Korean School. This family-friendly event will leave you saying Sarang-hae-yo Korea – I love Korea! 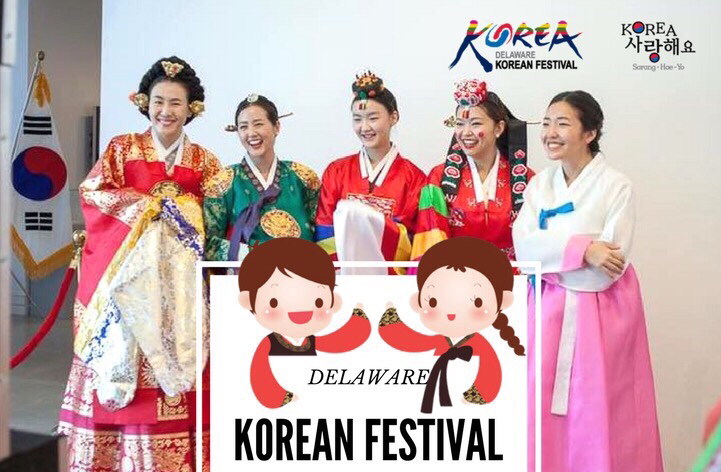 Korean-inspired art activities, Korean Kimchi table setup, art display by students from the Delaware Korean School, Korean snack sampling, personalized Hangul script demonstrations, and photobooth with props and Korean traditional clothing.